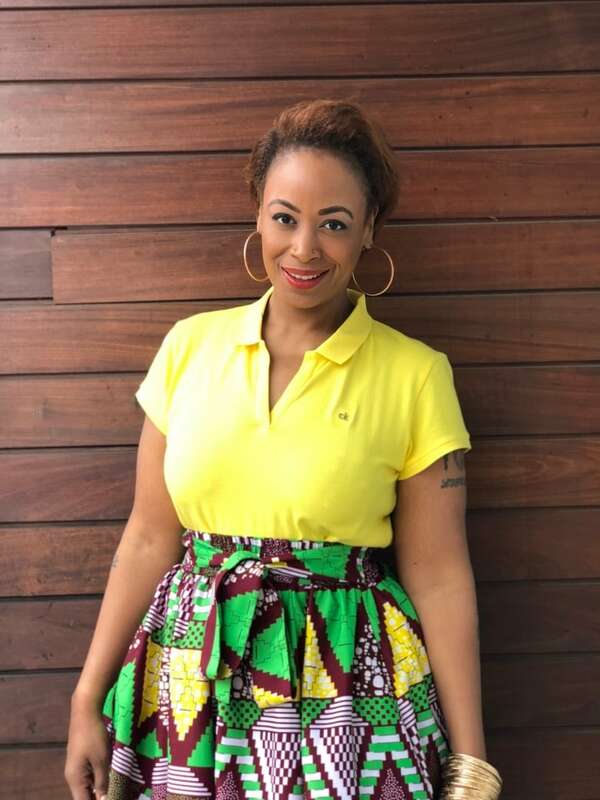 Activist, writer and social worker Feminista Jones doesn’t like the term 'ally'. Instead, she says she wants 'co-conspirators'. 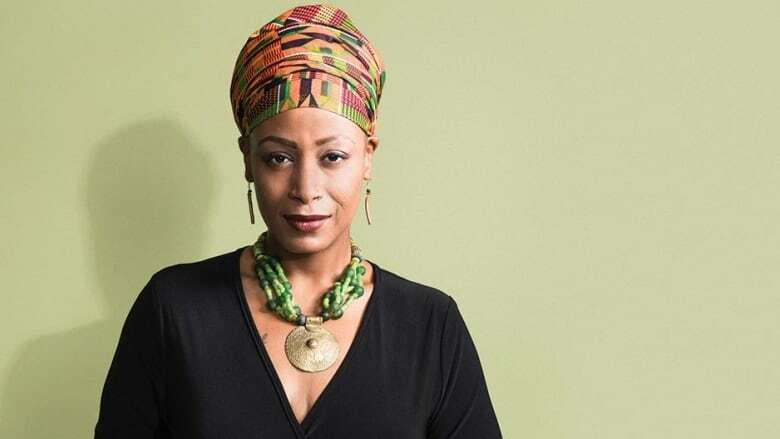 Feminista Jones believes language matters. That's why she doesn't like the term 'ally', at least not in the way it's popularly used today. "It doesn't exist," the long-time activist, writer and social worker told Out in the Open host Piya Chattopadhyay. "The people who tend to call themselves allies are usually the people with privilege, who will not have a mutual benefit from whatever they're trying to help with." Jones' definition of an ally is someone who works with you toward a mutually beneficial goal. When it comes to racism, for instance, eradicating it isn't mutually beneficial, she said. Jones gives the example of shopping. In a world where racism doesn't exist, you could walk into a store as a black person and you wouldn't be followed. There wouldn't be an assumption that you'll steal. "The mutual benefit would be, 'Wow, now both black and white people won't be suspected of shoplifting'," she said. "Well, white people already had that. So, what do they gain out of this? Black people are free to shop. But what do the white people get [that they didn't already have]?" Instead of 'ally', Jones prefers the word 'co-conspirator'. "This really makes sense because what we're doing is conspiring to shut down entire systems of oppression," she said. "We are challenging that system and so we have to conspire. We have to plot and plan the ways in which we can tear those systems down." Jones sees allies as tending to think the work can't be done without them, or that they are free to extract themselves when things get too hot, but mostly, that allies want recognition for their actions. "The last thing I'm interested in is someone who is slapping a label on themselve as a way to be recognized as a good person." A co-conspirator just does the work with the communities they are trying to help, said Jones. She identifies Heather Heyer as a co-conspirator. 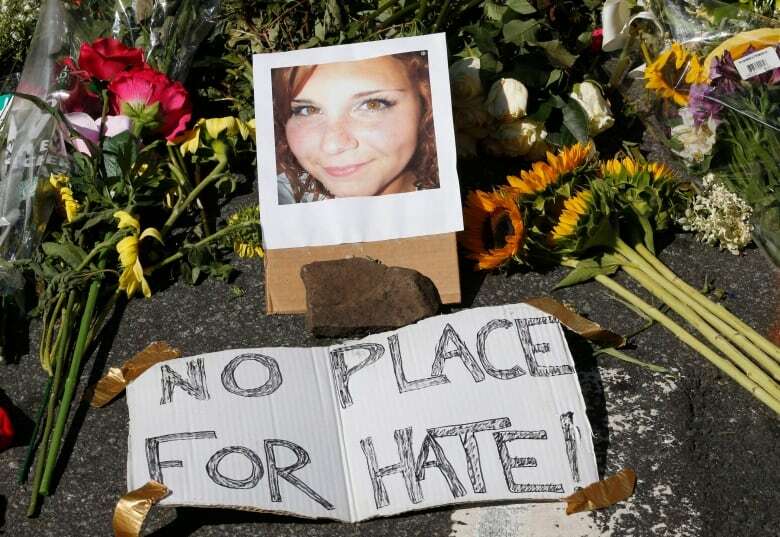 Heyer was a white woman who died in summer 2017 when a car drove into a crowd of counter-protesters against a "Unite the Right" rally in Charlottesville. Jones describes her as someone who would show up "in places she needed to be." According to Jones, she's not advocating martyrdom — the point is that no one should lose their life. "When I think about that, it upsets me because, it's like, this person should not have to die to prove her connection to this struggle. But when I first wrote about allies, I wrote, 'Are you willing to die for black liberation?'" She points to the everyday risks "on the marginalized side," like the risk of walking down the street as a black person and not knowing how a police officer might react to you that day, or as a woman with the threat of sexual violence always hanging over you. "I think those with privilege should be willing to go as far as they can to ensure that change happens." Beyond the words 'ally' and 'co-conspirator', Jones said that what it comes down to is just being a good person, a concept she thinks we've lost sight of. "I think we look for pats on the back when we do little things that all human beings should probably do. Even when we treat someone with decency we want credit for it. I'm really tired of that," she said. "[I]f we're good people, then we recognize the humanity in everyone," said Jones, "and we fight to make sure that those whose humanity is compromised get recognized for who they are and we support them in those efforts to live free." This story appears in the Out in the Open episode "Allies".